Law enforcement seized a kilogram of heroin in Beaumont on the way to Louisiana in January 2016 and two bundles of cash totaling $100,000 each in Houston around the same time. BEAUMONT, Texas — A Columbian man was sentenced to federal prison on Beaumont drug trafficking charges after reentering the United States illegally. Esmir Colorado-Cuero, 35, pleaded guilty on Oct. 22, 2018, to conspiring to distribute heroin, money laundering and reentering the United States illegally after being deported, U.S. Attorney Joseph D. Brown said in a news release. U.S. District Judge Marcia Crone sentenced him to over 10 years in prison on Feb. 8. Law enforcement officers seized a kilogram of heroin going through Beaumont on the way to Louisiana in January 2016 and seized two bundles of cash totaling $100,000 each in the Houston area around the same time. The law enforcement agents' investigation linked Colorado-Cuero to a large scale heroin trafficking and money laundering conspiracy in Houston and through East Texas, Brown said. Investigators also learned Colorado-Cuero had been deported from the United States at least twice before. "This case is the result of an extensive joint investigation," Brown said in a statement. 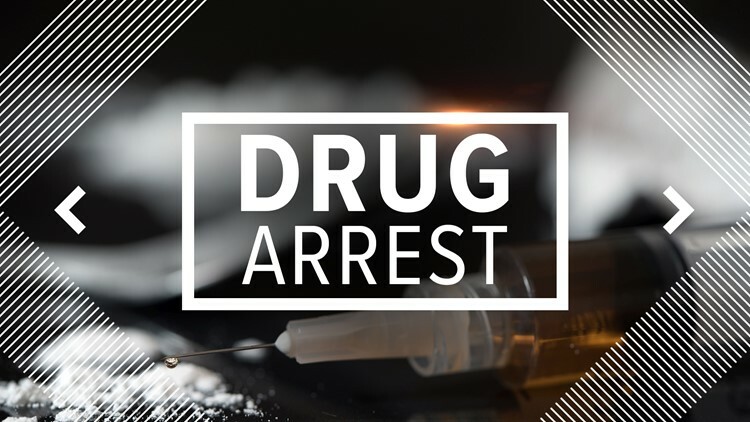 The Organized Crime Drug Enforcement Task Force and the Houston DEA, Miami DEA, Houston Police Department, Beaumont Police Department and Department of Homeland Security as well as two Texas DPS crime labs in Tyler and Austin were involved in the case.